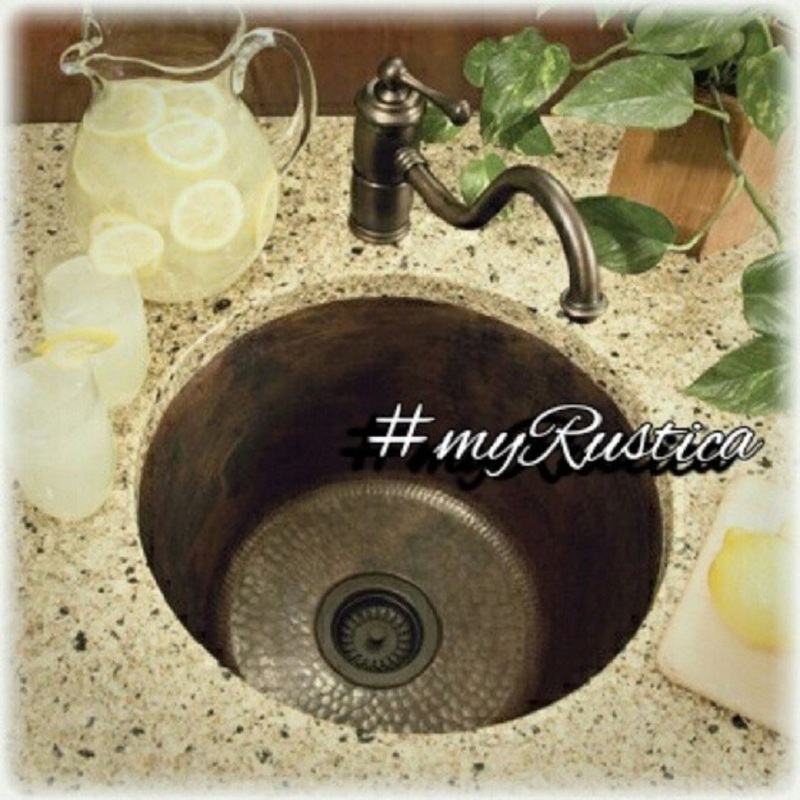 Rustica House bar sinks are handcrafted from hammered copper. We offer our bar sinks in round, rectangular and square shape and different sizes. It allows the buyer to select the most suitable sink for his/her application. Our residential as well as restaurant and bar furnishings are handmade therefore rustic looking. The bar sinks are made of pure recycled copper that can be finished with natural, coffee, antique and honey patina. The last option makes the copper bar sink more modern looking while natural creates a rustic look suitable for more traditional establishments.